If variety is the spice of life, then Argentina may be the liveliest country on the planet. The eighth-largest country by area in the world, Argentina boasts a wonderful diversity of natural splendor. 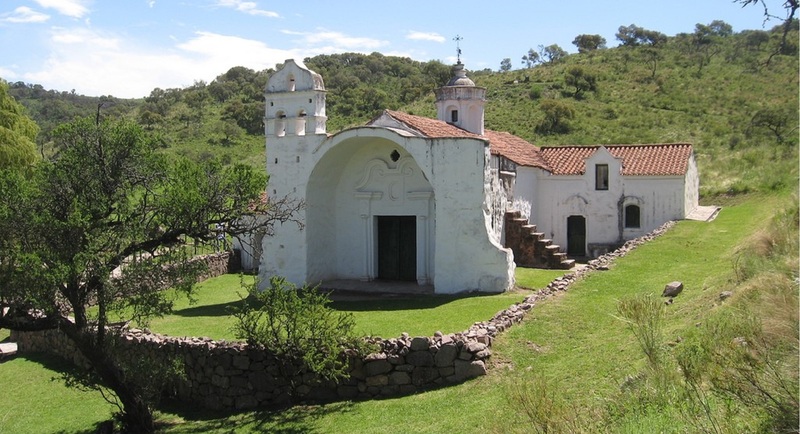 Visitors can explore jungles in the northeast, the rich plains of La Pampa in the center, the rolling Patagonian plateau in the south, and the desert foothills and Andes mountains to the west - not to mention miles of stunning Pacific coastline. There is also no shortage of culture. The cosmopolitan capital city of Buenos Aires is one of the largest metropolitan areas in South America and provides cultural, architectural, and culinary delights around every corner. With European, indigenous, and gaucho cultural influences, along with its awe-inspiring natural wonders, it’s hard not to fall in love with Argentina.